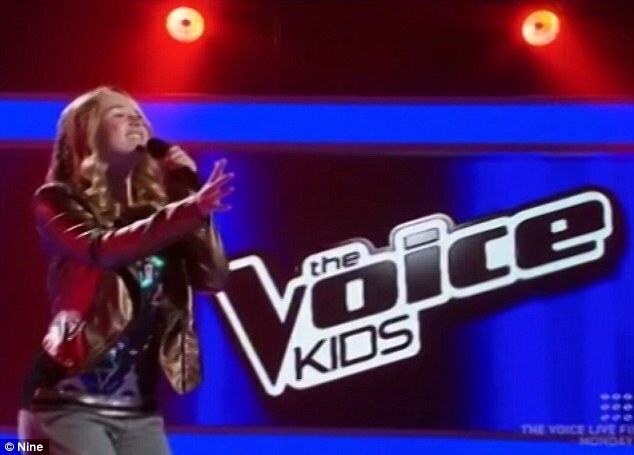 There were many talented singers in the second blind audition round of The Voice Kids Australia, but it was 10-year-old Olivia who bowled over the coaches. 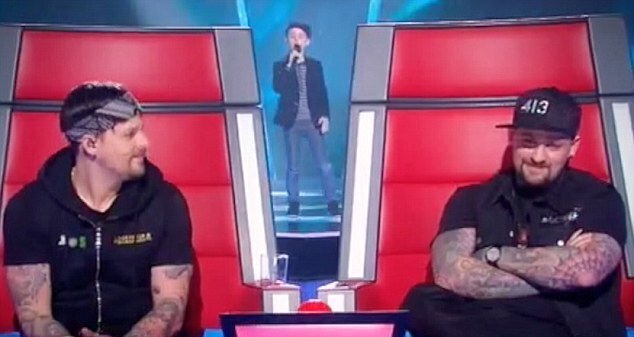 Star singers Mel B, Joel and Benji Madden all fought hard to recruit the youngster, who performed an infectious rendition of Katy Perry’s Roar, but she would ultimately side with Team Delta Goodrem. 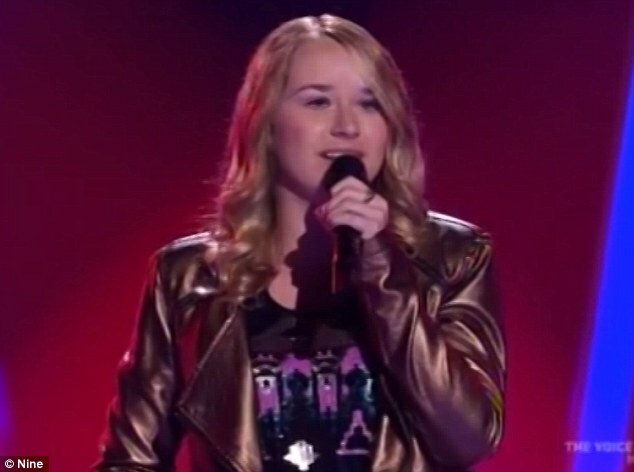 The talented Melbournian honed her singing skills by busking on the street to raise money for Millie’s Princess Foundation, a charity named after her friend, Millie Flamm, who tragically passed away last year. 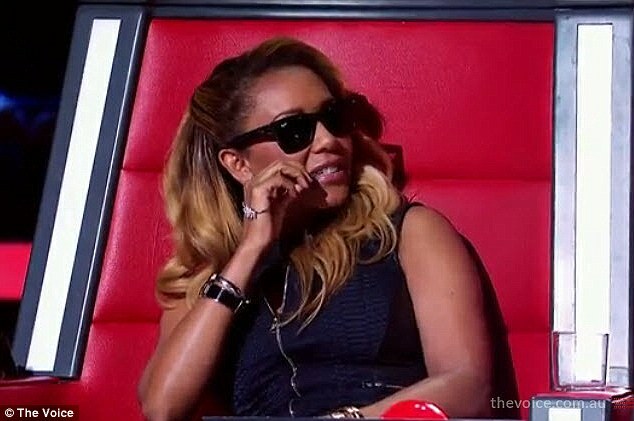 Olivia was upbeat and happy on the show, and had both Delta and Mel B visibly impressed after her charming performance. Confronted with a tough choice, Olivia sought the counsel of her grandfather, who was in the audience, eventually choosing to side with Delta. 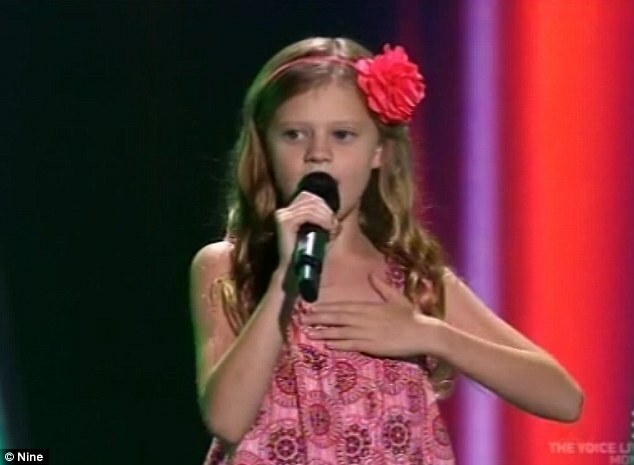 Another standout was 13-year-old Imogen who sung the iconic number Feeling Good from 1964’s musical, The Roar Of The Greasepaint – The Smell Of The Crowd. Unfortunately for Scary Spice, Imogen would join Team Madden. Disney Princesses were also a theme of the night, with 11-year-old Lenisa singing Aladdin’s A Whole New World and Elina, eight, performing a rendition of Part Of Your World from The Little Mermaid. Lenisa struggled through some nerves to secure approval from all of the judges, and ended up siding with Benji and Joel. Meanwhile, Elina, who Benji remarked ‘sounds like a Disney Princess,’ landed a spot on Team Delta.